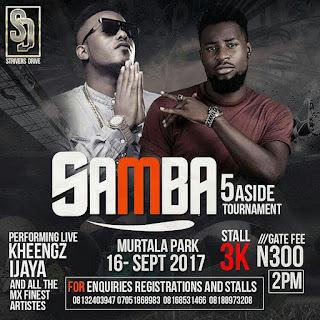 Looking for an event in MInna, Niger State? 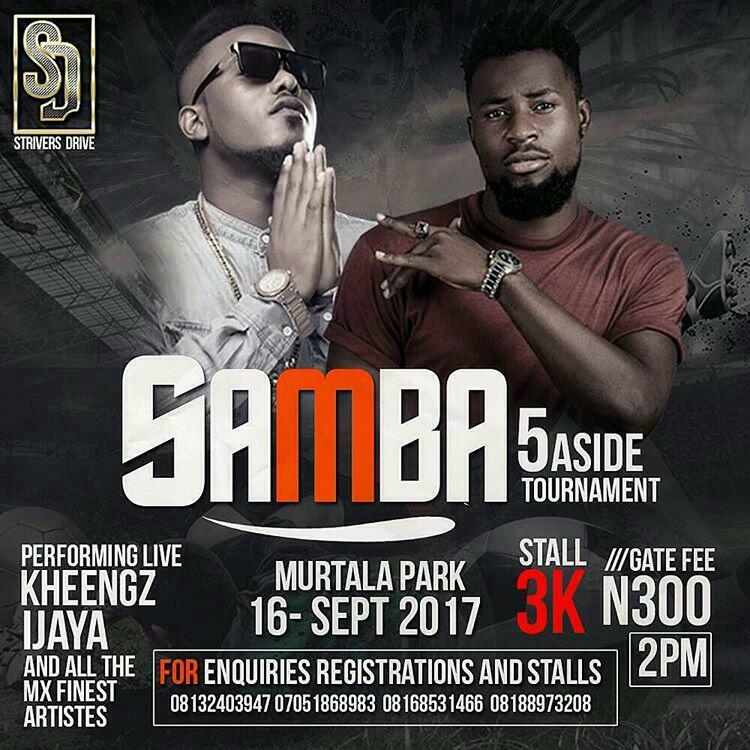 Samba Five-Aside Touranment is here to thrill you. As part of the events packed for your pleasure, there would be football and alot of fun ! !.